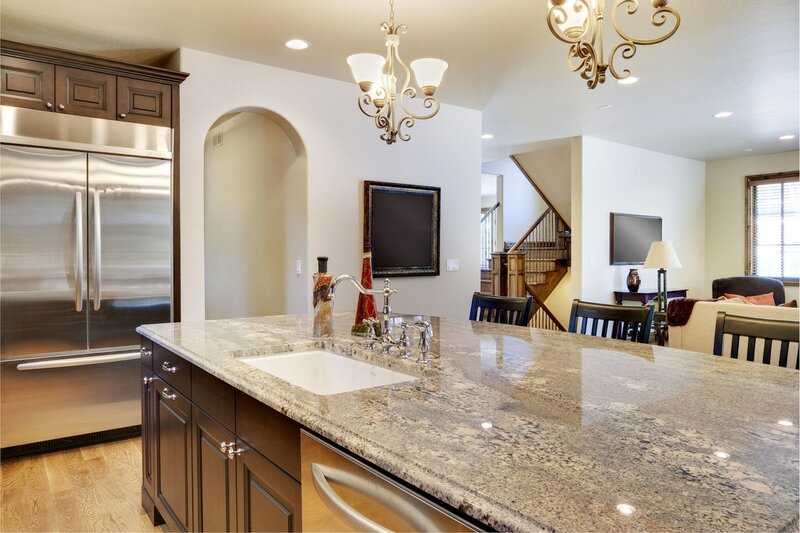 When searching for the best kind of material to use for your kitchen countertops, you may come across granite and quartz as some of the top choices. Another very popular choice among homeowners is marble. It looks very natural and is truly beautiful and classy. While marble kitchen countertops offer many benefits, there are several major drawbacks you should know about it too. Truth be told, marble isn't the best choice for kitchen countertops. In fact, experts wouldn't recommend it because the cons appear to outweigh its cons. 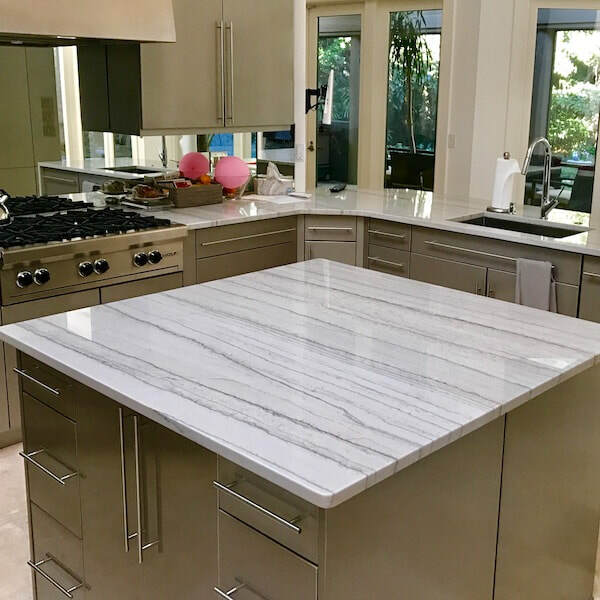 But if you're ready to make an extra effort in maintaining and cleaning up your kitchen tops, marble would certainly be worth it. It is simply beautiful. Any kitchen would look amazing with marble countertops in it. If you're one who would rather have countertops that require little maintenance, then you may opt to just use marble for countertops in your office, living area, bathroom, fireplace, and more. Fantastic Natural Looks: Without a doubt, there are few countertop surfaces that can match natural marble stone in looks. It will make any kitchen, bathroom or other areas in your home more elegant. 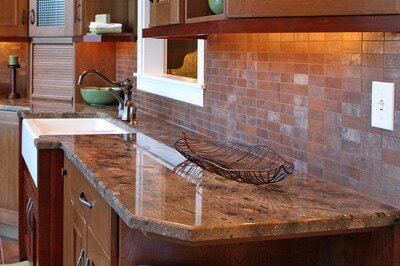 It’s a natural stone material that is available in a wide variety of color choices too. Marble slabs come in solid white, solid black, greys, greens, rose and combinations of these colors in white or black backgrounds. Marble also makes your countertop unique because no two pieces are ever exactly alike. Natural Heat Resistance: Hot pots and pans don't stand a chance against marble. Even if you place hot items on top of marble countertops, it wouldn't stain at all. This is precisely the reason marble is a popular choice for home fireplaces. There are plenty of homeowners who still choose to use marble countertops for their kitchen despite having a number of disadvantages. That's because this material is simply beautiful and every effort required to keep it looking perfect is worth it. But to help you make an informed decision, here are some drawbacks of using marble for your kitchen. 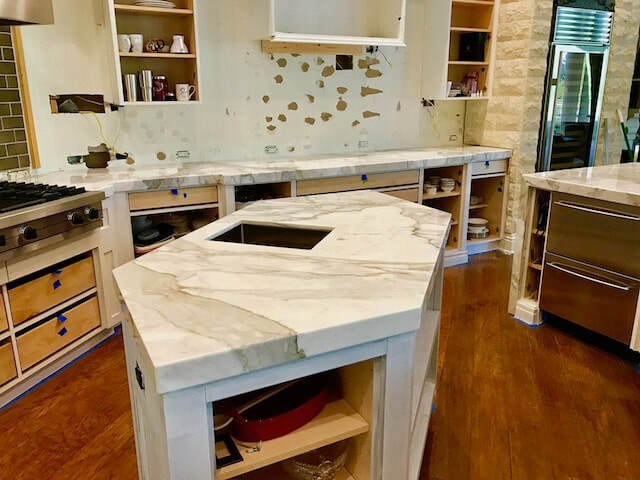 Naturally Porous: Your marble countertop may look like a very solid piece of rock but that’s not true if you take a closer look. Marble is actually very porous in its natural state. That means spills can easily penetrate its surface and stain it if it’s not kept properly sealed on a regular basis. Oils, wines, juices and other substances are nearly impossible to get out once they can get into pores and cracks of marble tops. High Maintenance: We just mentioned that marble has to be resealed on a regular basis in order for it to retain its good looks. Ideally, sealing should be done at least once a year especially if you're using marble tops for your kitchen. That’s a lot more effort than most people are willing to put in to keep their countertops looking good. In addition, these sealants would cost you a little bit especially if you have to buy it frequently. Not Very Durable: One of the reasons many designers do not add marble countertops in kitchens is because they can be easily scratched. Marble even has a tendency to chip easily compared to other natural stone surfaces. Marble isn't perfect. In fact, the list of disadvantages run longer than its advantages. However, its beauty can easily make those cons not matter at all. If you have time to maintain your marble countertops for your kitchen and you're willing to exert extra effort to it, then, by all means, you should choose this material. When you choose to get marble kitchen countertops, it is necessary for you to work with an experienced and licensed marble contractor like Stone World. We will make sure you are properly informed on best practices to keep your marble tops looking beautiful for a long time. We use high-quality materials to ensure you'll be satisfied with your new countertops. Stone World is available in Orlando, Sanford, Windermere, Ocoee, Lake Mary, Clermont, and nearby areas. 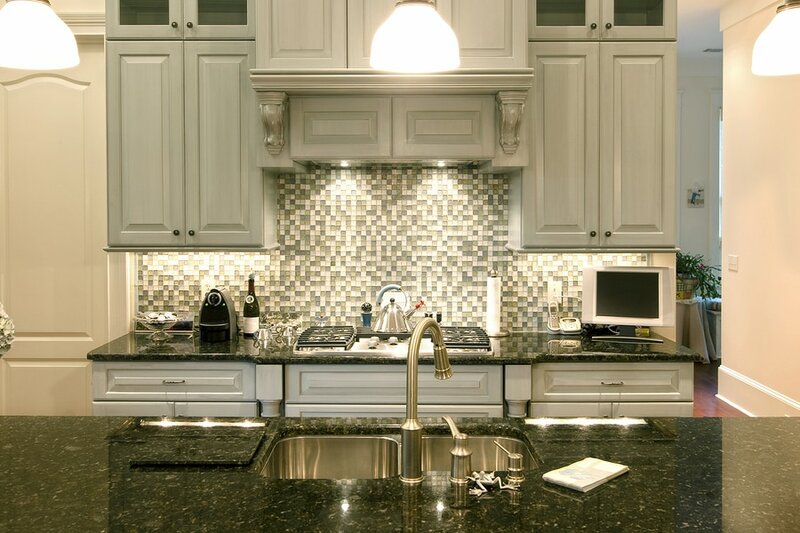 Aside from marble kitchen countertops, we also install granite countertops, quartz countertops, do full bathroom and kitchen remodels, and many more. For a free estimate, you may call us at 407-341-4688.